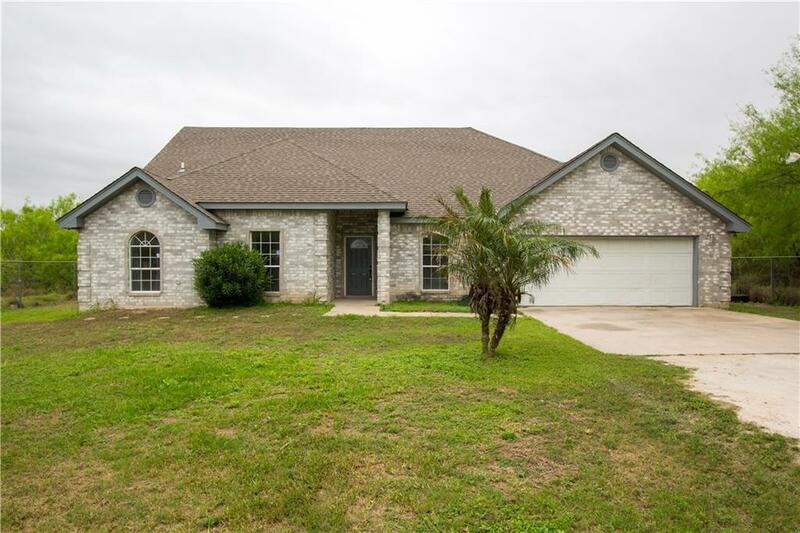 Traditional home with acreage in the outskirts of Edinburg. This home sits on a one acre lot with 3 other lots surrounding the property that are also part of the sale. You have one lot with 1 acre to the North of the property and 2 acres to the South side of the property making this 4 ACRES TOTAL LAND.The home was built in the late 90's. 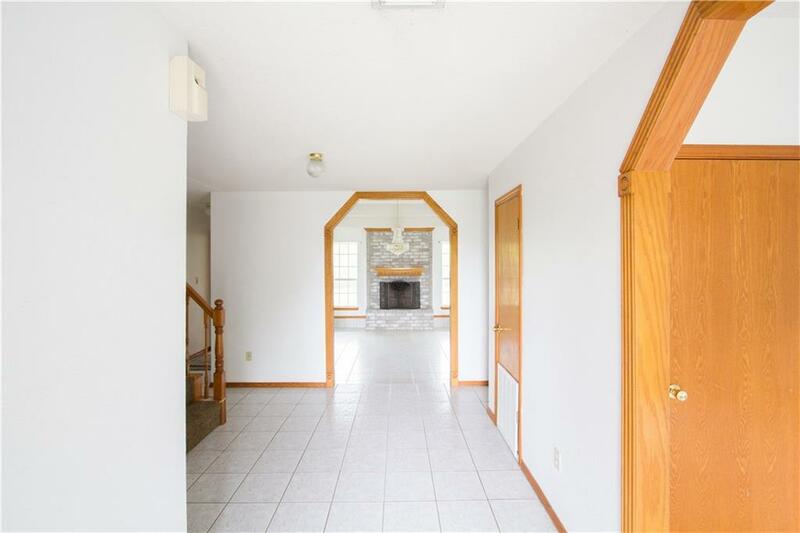 This home has a large kitchen with plenty of cabinet space and the spacious living room with a fire place. Upstairs has a huge loft are that can be set up as a gaming room/ 2nd living area. 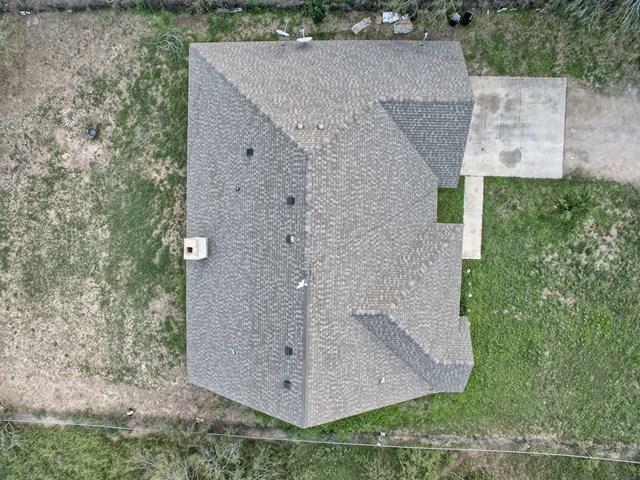 If you are looking for a property with acreage not too far from city limits this is a property you need to see. Make your appointment so you can view this home today.